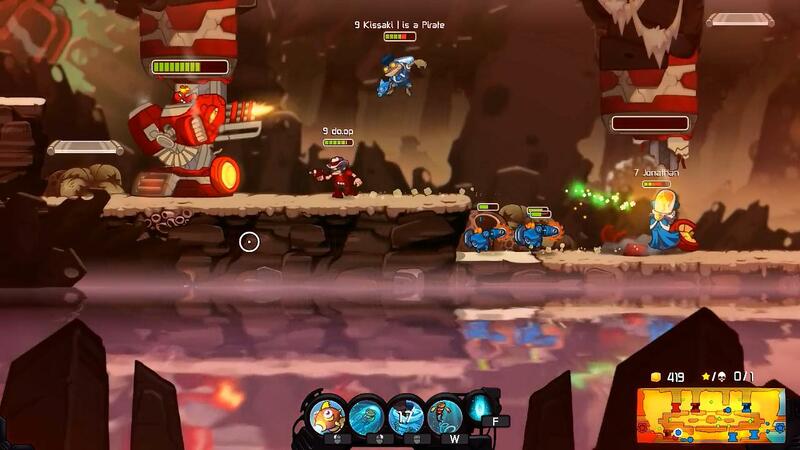 Awesomenauts is awesome. Itâ€™s a 2d side-scrolling MOBA game. Its graphics style is a colorful comic style, its music and audio fits the happy and crazy, fun style perfectly. Its a good port to PC. Characters are and play very differently, providing great variation and options. I had a ton of fun with my Froggy, for quite some time! I Recommend!